I am 26, happily married and have always wanted a tribe of little afro babies running around, 6 to be exact! I am at the age where it is now my generation bringing the future generations into this world and it is something I actually think about a lot. I came across a statement last year that has stuck in the back of my mind and I can’t bring myself to accept it. “for the first time in history, children are not expected to live longer than their parents” (ref: N Engl J Med 2005;352:1138-1145 March 17, 2005). I have no children of my own yet, but the thought of them not living longer than me deeply concerns me. 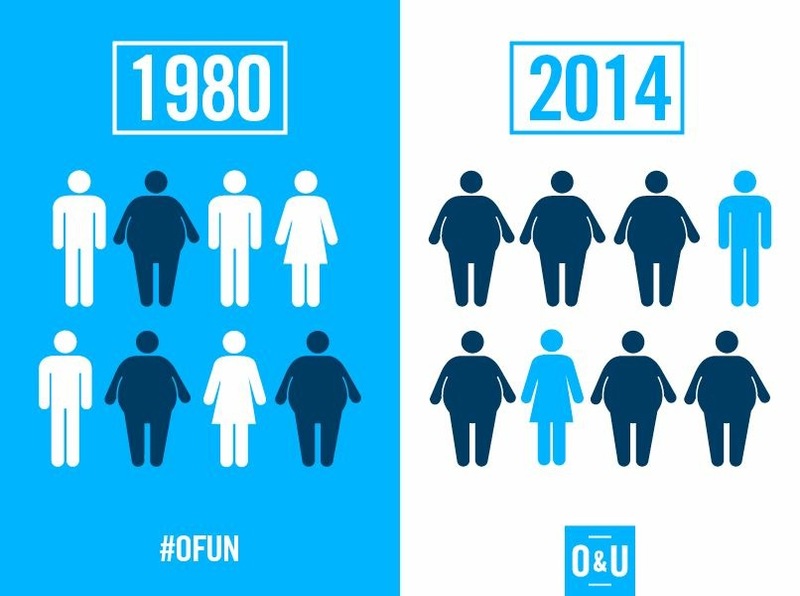 Today in Australia more than half of our youth are obese or overweight. That is a sad fact to admit. We are seeing an epidemic of childhood diabetes and children living with chronic diseases that didn’t exist 100 years ago. It’s fair to say our youth are bombarded with an endless amount of junk food almost every day. It’s in school canteens, children’s play centres and sporting venues. And lets face it we don’t need to get in our cars, drive very far before we see those big bright yellow golden arches. Now there’s no shame here, we’ve all eaten at McDonald’s and I did too. McChicken meals used to be my favourite and I grew up regularly eating it. But what I want to do next is shine a light on exactly what ingredients we are feeding our children when we choose to eat at McDonald’s. To get this information, all I had to do was download the McDonald’s Australia nutrition guideline, then used the “Chemical Maze” app I have downloaded onto my phone. With this app I can easily look up any ingredient, find out what it’s derived from and the negative effects it has on our health. 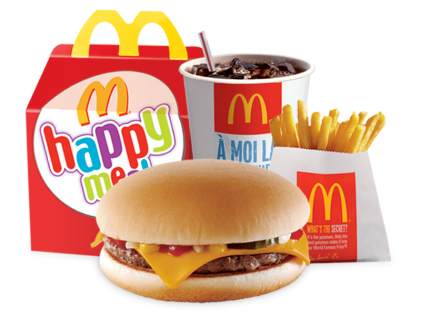 So lets take a closer look at a Happy Meal, a product specifically designed, marketed and sold to children. Listed below are the chemical ingredients and the effects it has on the human body. 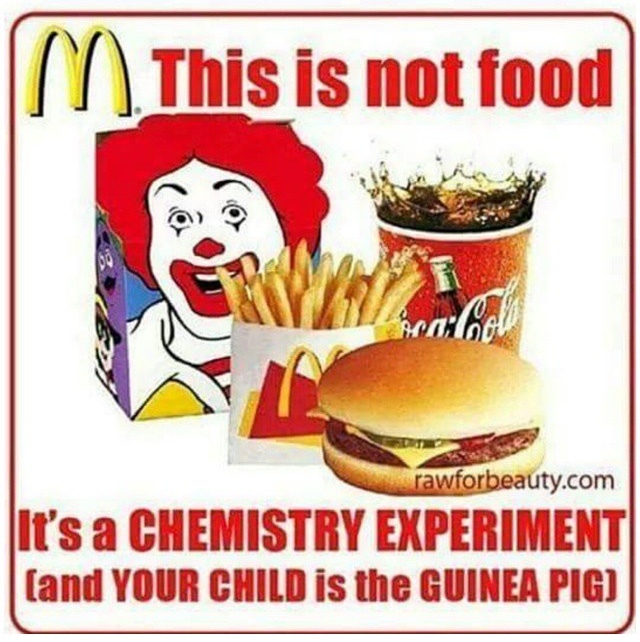 And if you think those synthetic ingredients you’ve just seen weren’t bad enough, ALL of these products also contain REFINED SUGAR, VEGETABLE OIL and GLUTEN, making Happy Meal’s highly disease causing and promoting. 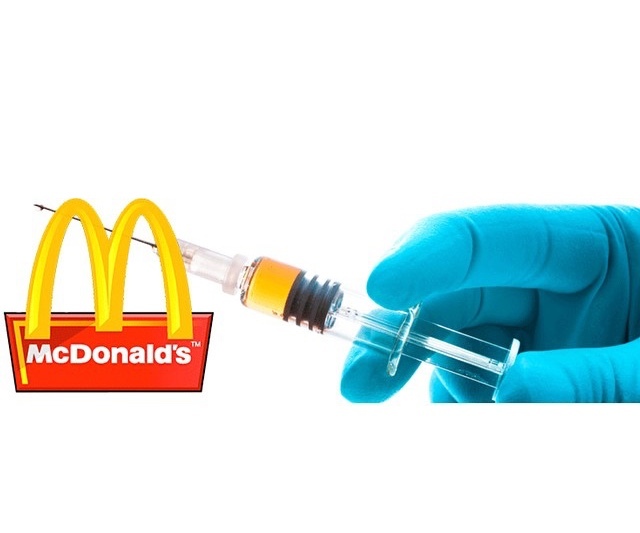 Lets be honest, if McDonald’s gave parents a take home pack to cook their children a Happy Meal at home and told you to add a bit of raising agent, preservative, thickener, acidity regulator, gelling agent and emulsifiers, none of us would do it. We’d be disgusted. Why would we feed our children a meal loaded with harmful synthetic chemicals? I don’t want this information to overwhelm you but I do want to create the possibility of new informed choices. Today more than ever before, it is so important we take the time out to read the ingredient label. You’ve got to know your food better to be able to conquer your health. My general rule of thumb is if you can’t pronounce it or recognise the ingredient, don’t touch it. These facts may be confronting but the truth is, if something doesn’t change it’s only going to get worse. And honestly I want to see my future family grow up in a healthy, loving, disease-free environment. The change starts with you and me. If we can start to be more mindful of what we are eating, check ingredients, recognise real food from fake, then we will begin to make a big impact on our own health, the health of our families and future generations to come. 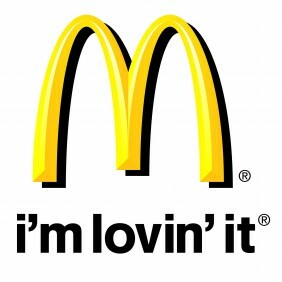 So the question is, are you still “lovin’ it”?